Posted on August 29, 2006 August 11, 2015 by WPosted in TelevisionTagged Emmy Awards, Emmys, HBO, Kelly McDonald, The Girl in the Cafe, TV Shows. 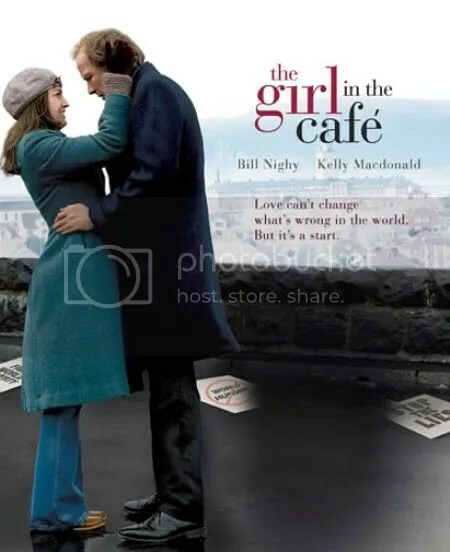 I had never even heard of The Girl in the Cafe before, but based on the strength of the awards it won and the reviews I’ve been reading, I am definitely going to give it a try. I hope it’s as good as everyone says!! It is that good indeed, brilliant acting.